After many months of tweaking their recipe, Woodlands Dairy has finally launched a superb tasting cheese to match the popularity of their award winning yoghurts. Their new sheep’s milk cheese is called “Melbury”, after the location of their own sheep’s milk farm near Shaftesbury in the Dorset Countryside. It is a hard cheese, matured for 9 months to make sure they get the perfect taste and texture. 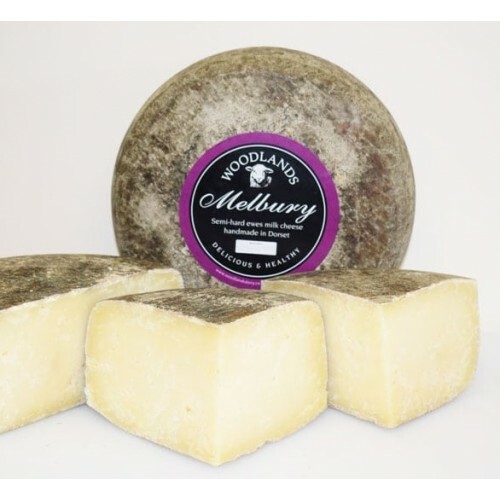 Soon after its launch, Melbury was entered into the Royal Bath & West Show’s British Cheese Awards competition and came away with 2 awards.